2712 West Montrose has been torn down to build a new multi-unit building across from Horner Park in the Irving Park Neighborhood. 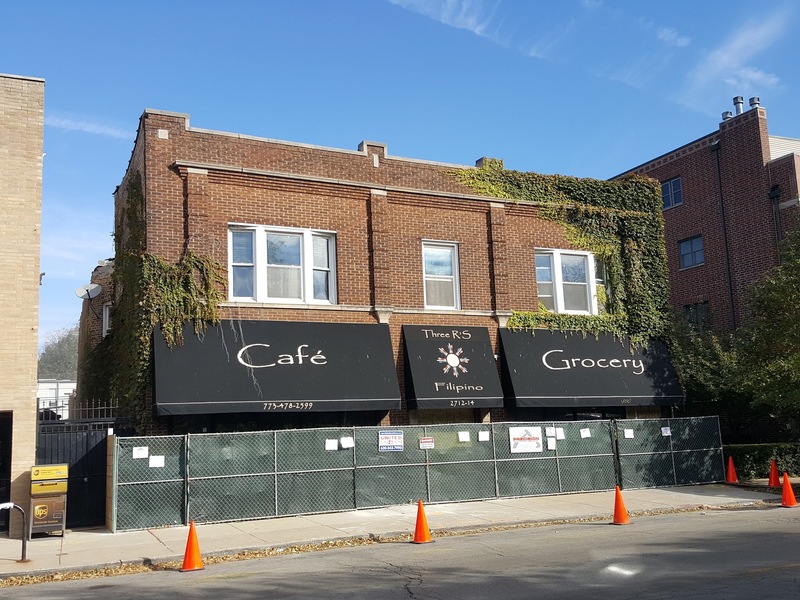 The 33rd Ward has upped its development game over the past few years. 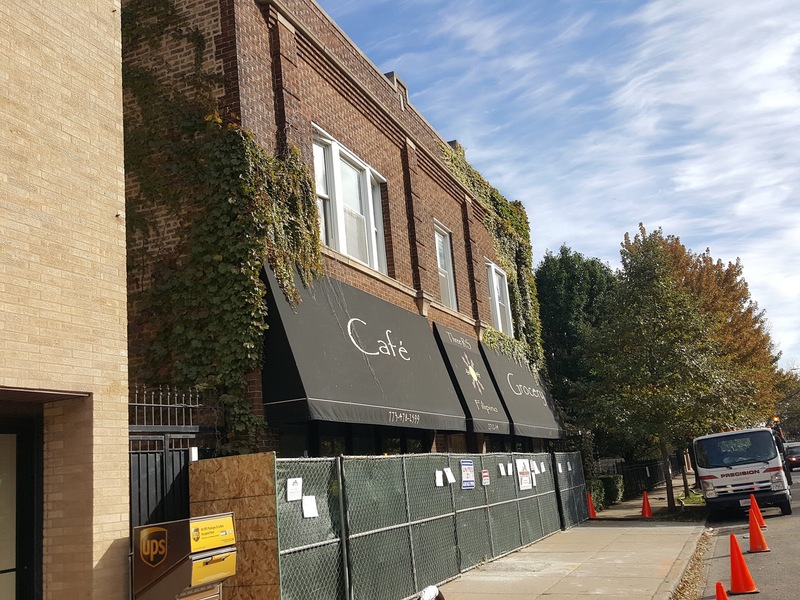 This convenient area is looking to meet demand for new construction units for priced out Lincoln Square and North Center residents. 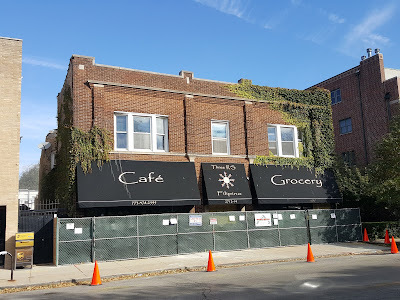 2712 West Montrose, formerly the Three R's Cafe/ Grocery small mixed use commercial building, has been torn down. It appears according to public records the property was sold recently for $750,000 (within this year). In 2006 the property sold for $900,000 and was lost in foreclosure a few years later. The new building permit shows a new six dwelling unit building will be built directly across from Horner Park. Another typical two story mixed use property bites the dust. I took this photo about a month ago just after the demolition permit was issued. 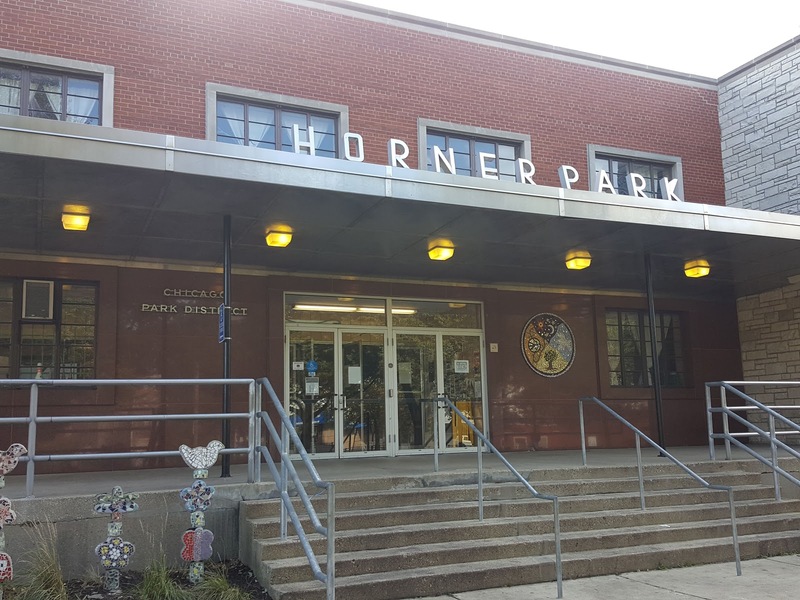 About 85 condos have closed in the last 12 months in the Horner Park neighborhood. The median price is about $245,000. The highest priced closed condo is $433,000 at 4335 N Mozart #4, Chicago IL 60618. That median and highest closed condo will go up as the new construction along North California closes before year's end. 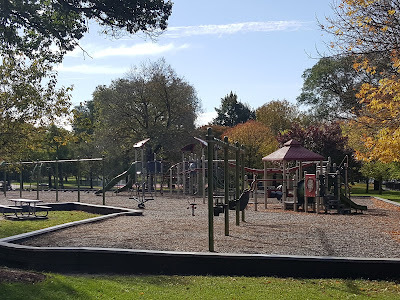 Horner Park is a large, popular public park with extensive running parks, ball fields, a new dog park, gyms, classes, remodeled play ground... something for everyone. 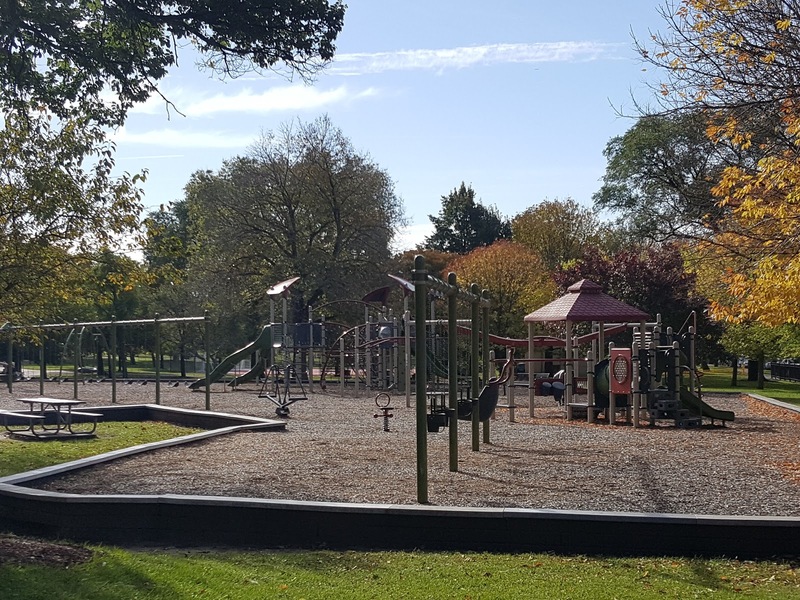 Large remodeled play lot at Horner Park. 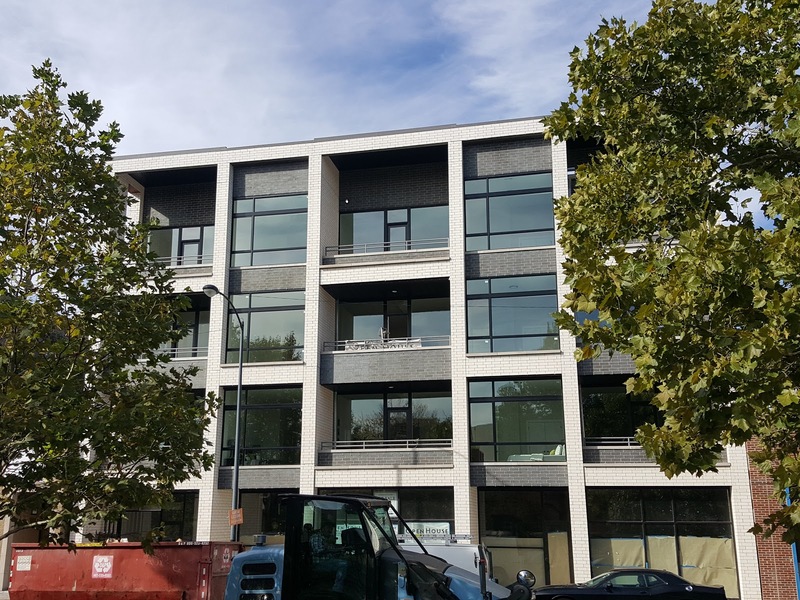 4330 N California is a newly finished nine unit condo building directly across from the Horner Park play-lot. One three bedroom unit is listed under contract asking $650,000! 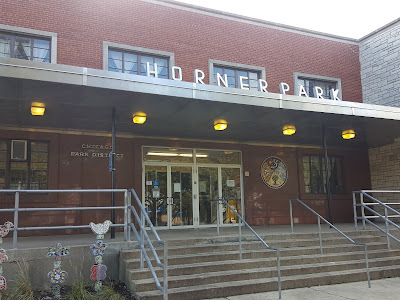 The next big Horner Park thing? 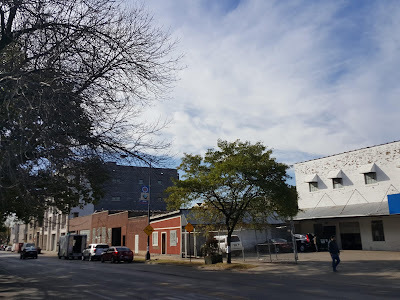 More than rumor has it the contiguous properties from about 4350 N California to 4400 N California (at Montrose) are in play for a large residential development. For the most comprehensive aggregate of property information subscribe to Chicagocityscape.com. My clients appreciate all the information I quickly provide and analyze from the site! Call or email is us if you'd like to sell or buy property in the Horner Park real estate market.